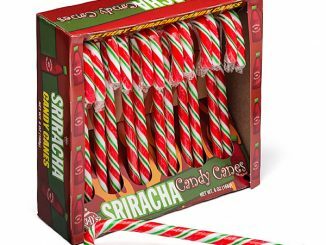 Chestnuts, turkey, sugar-plums… and wasabi? 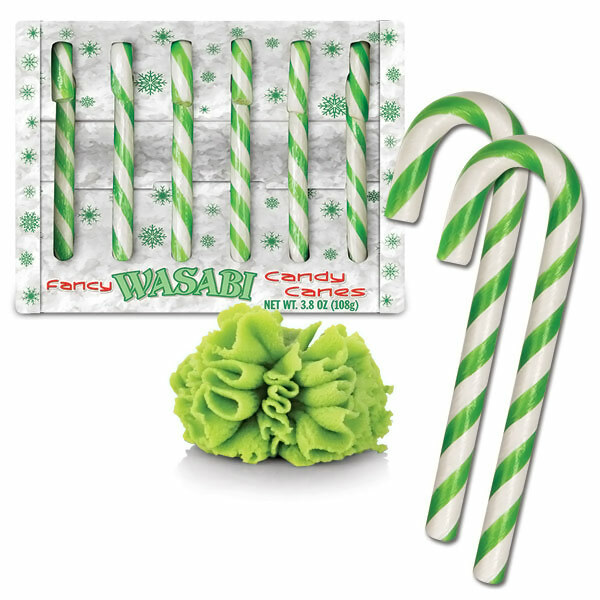 Christmas gets kicked up a notch or two with the Wasabi Candy Canes, guaranteeing that nobody in your family will ever look at innocent little peppermint sticks the same way again. 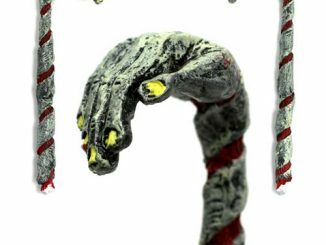 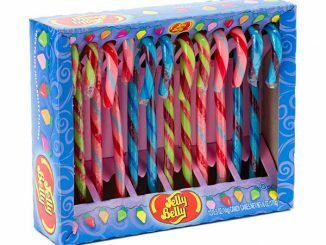 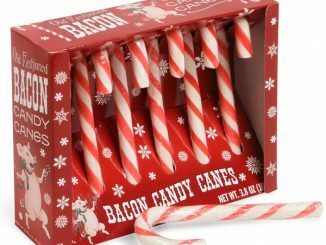 By sight alone, these tricky bits of candy look like regular candy canes, although not the traditional red and white stripes most people are familiar with. 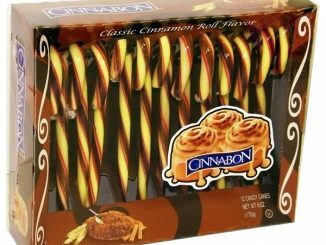 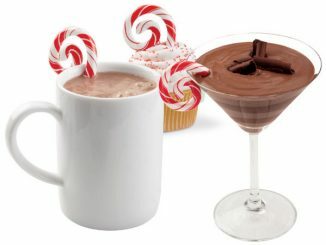 However, there’s something a little stronger than peppermint hiding in these treats. 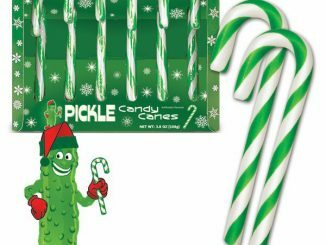 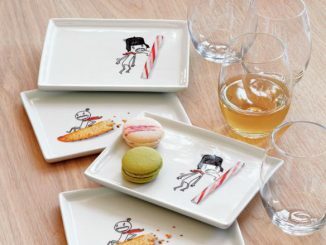 Each illustrated box contains six 5-1/4″ tall wasabi-flavored candy canes that will add a little heat to the coldest December weather. 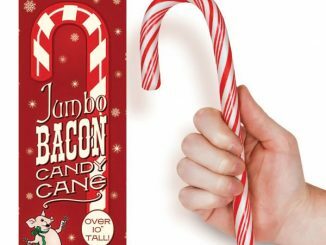 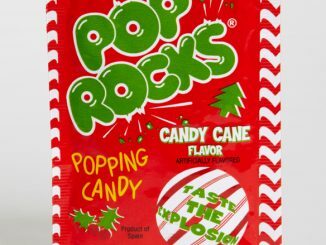 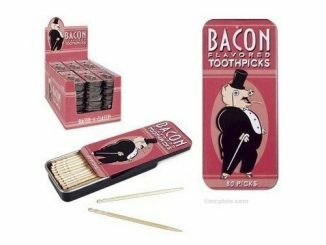 If you don’t mind the risk of having your name put on Santa’s naughty list, you can get Wasabi Candy Canes for $4.74 at Archie McPhee.